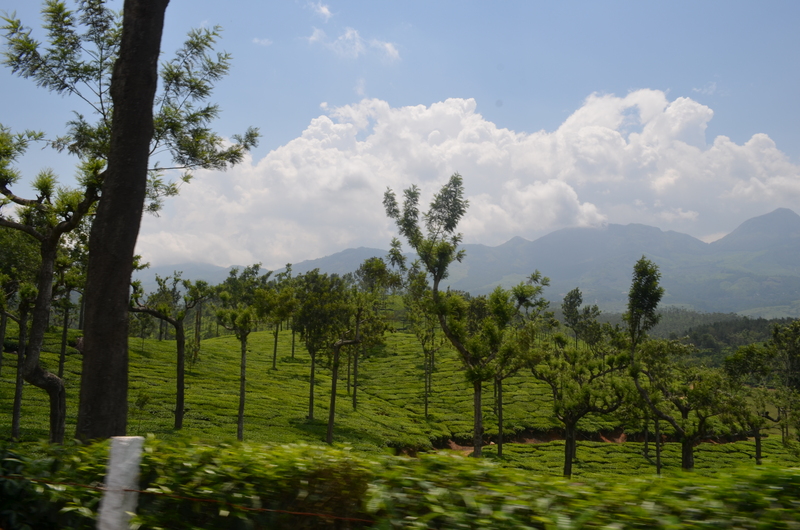 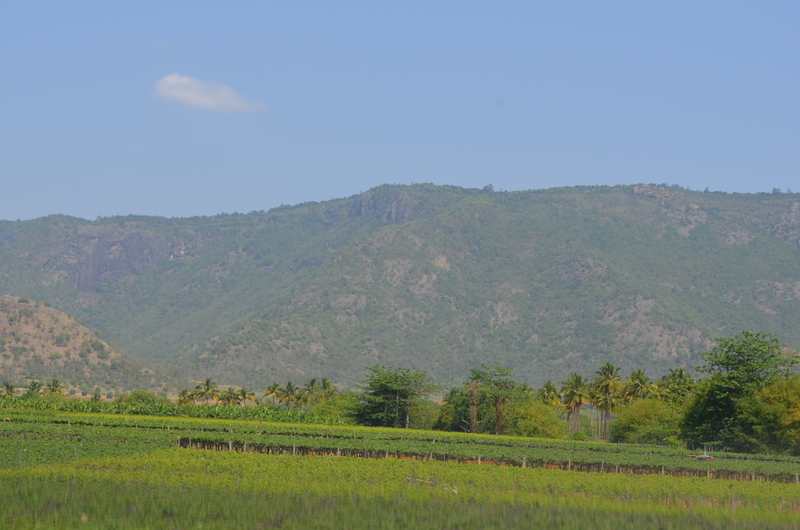 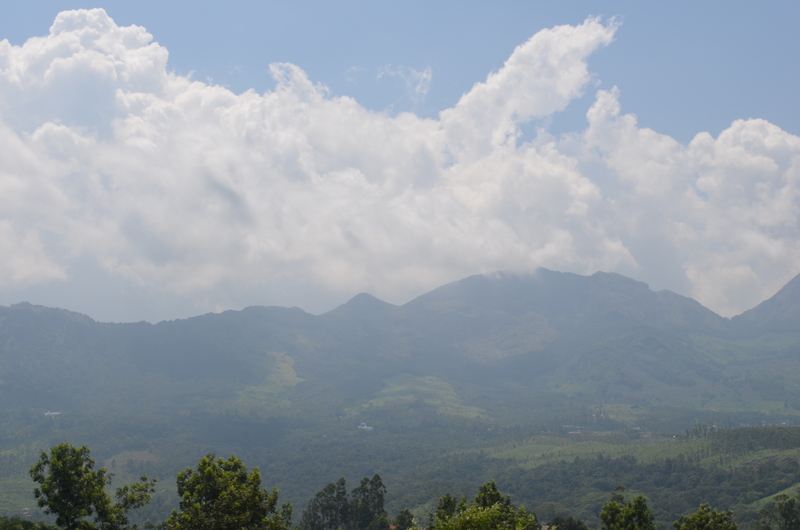 On the way to Munnar…. 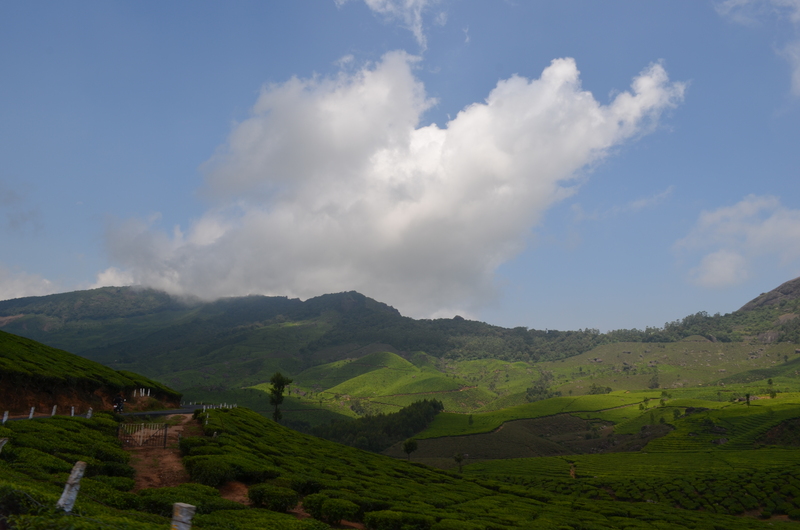 Excellent Weather & Lovely to see Grapes & Tea plantation all along the way!!! 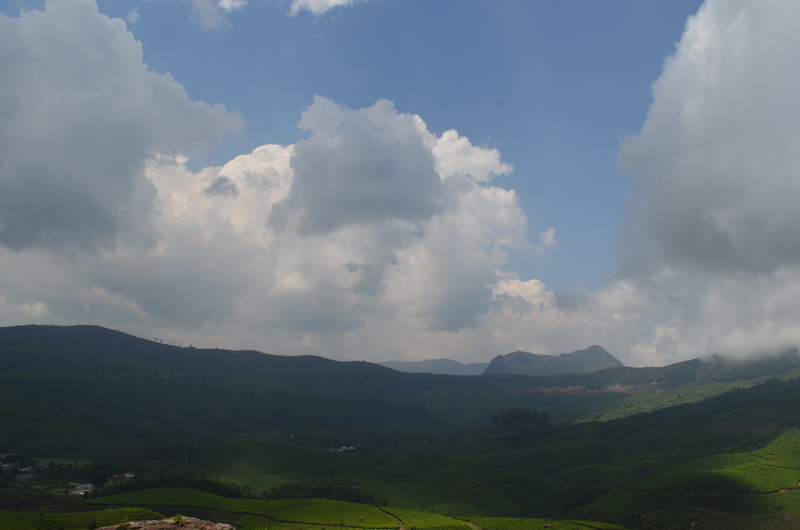 This entry was posted in Blues, Clouds, Green, Nature, Trees, Uncategorized and tagged Clouds, D5100, Grapes Plantation, Greens, Hills, Kerala, Munnar, Nature, Nikon Clicks, Tamil Nadu, Tea Plantation, Theni. 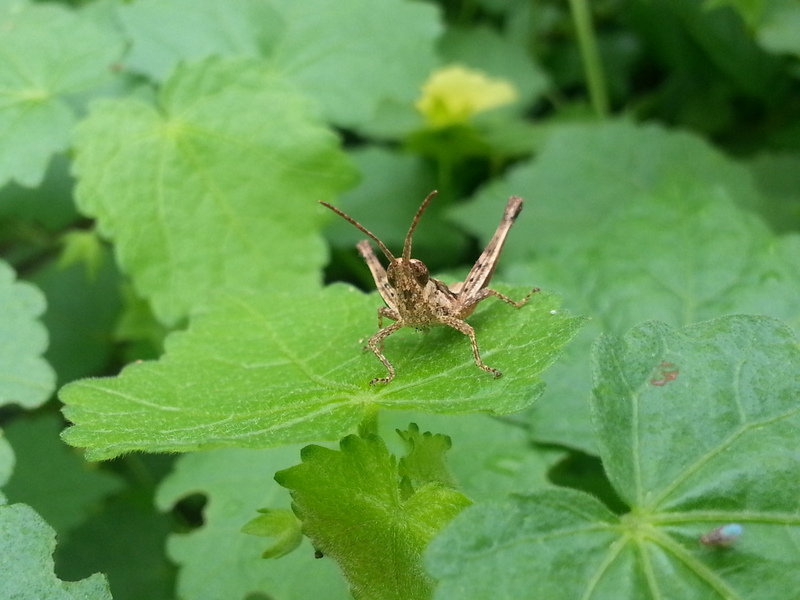 This entry was posted in Green, Insects, Nature and tagged Grass-Hopper, Greens, Insects, Nature.